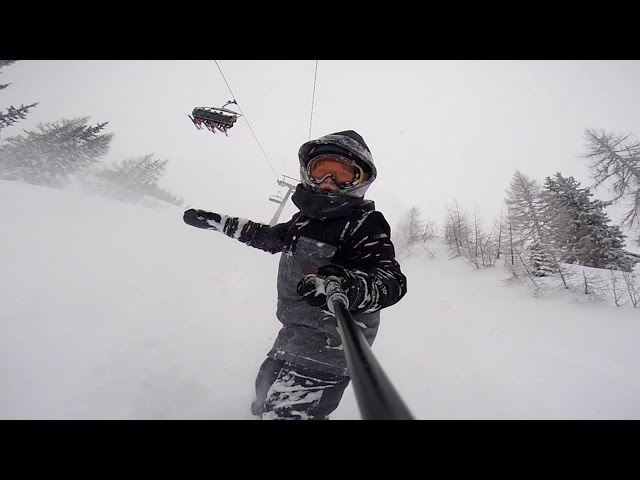 Enjoy the Ride and feel the powder! First snowtrip of the new season was awesome !! Stubai Zoo with the big boys !! 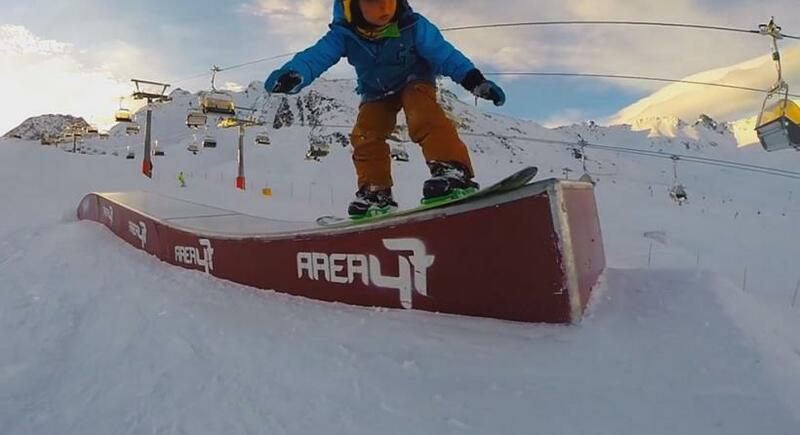 6 years old Snowboardkid Garik Arutyunov: Shredding the mountains was awesome at Serfaus Austria !! 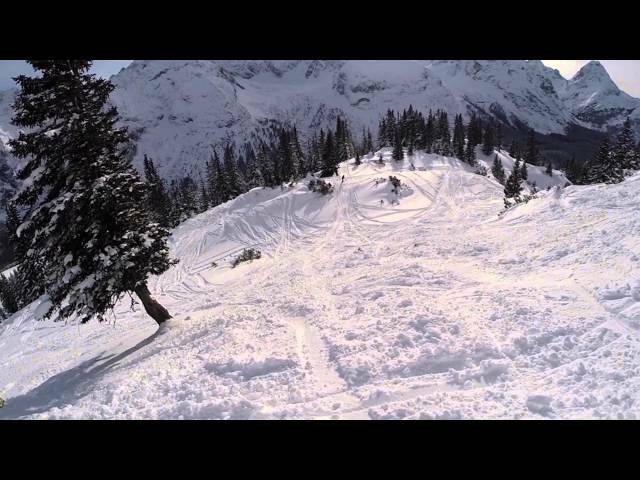 Snowboard kid Garik take some nice jumps on "Rookie Snowcap" Innsbruck ! 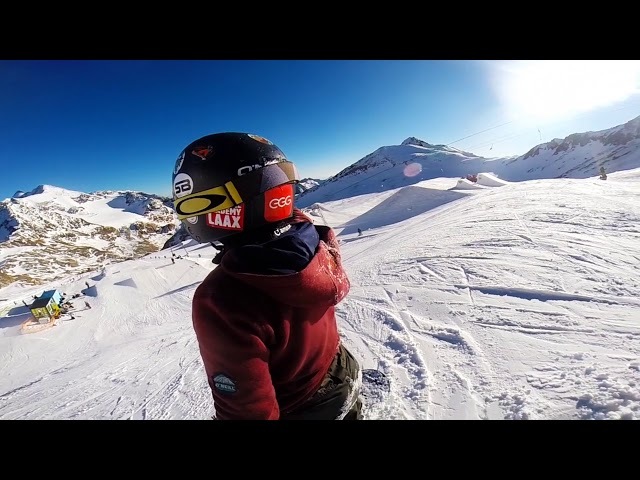 Fun in Sölden Austria ! 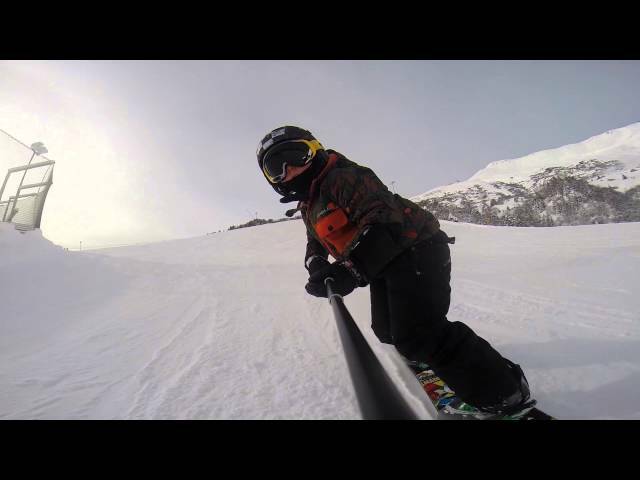 Snowboard Kid Garik Arutyunov rock the mountains !! Right on! Looks like you guys had a lot of fun making the edit, thanks for sharing and look forward to seeing more of your videos. 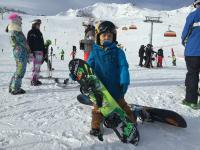 Garik Arutyunov youngest freestyle snowboarder from Belgium. First experience in deepsnow ! Garik arutyunov updated profile photo.